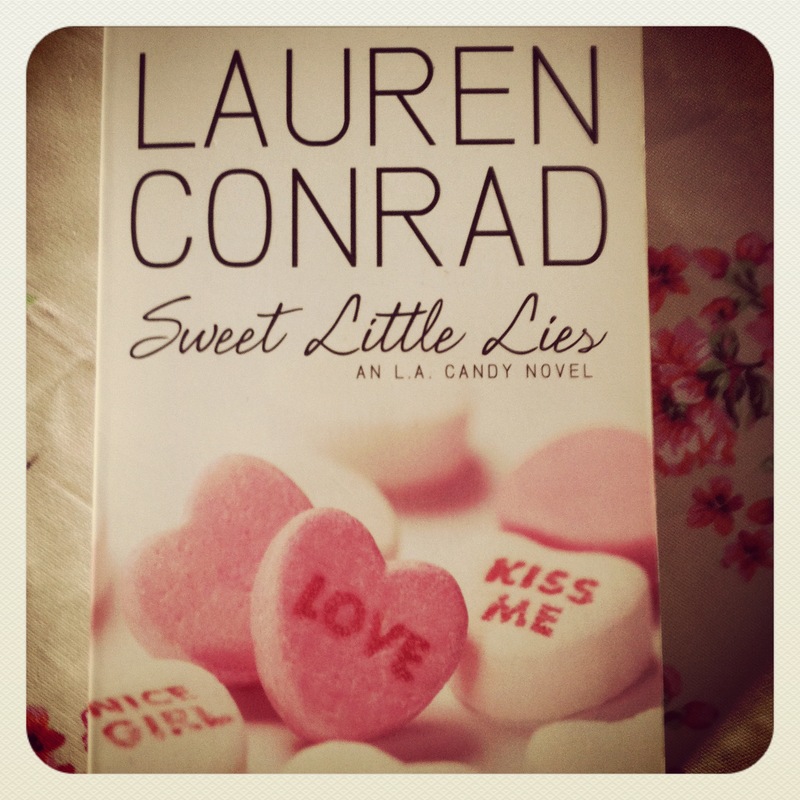 Since the amazing warm weather – that seems to have slipped away as fast as it came – I have been engrossed in The Hills star Lauren Conrad’s series of books based on a reality TV Show LA Candy. They have been the perfect books to sit and read in the garden whilst soaking up the rays in Costa Del Cramlington, pretending I am in the land of LA. There are three books in the series; LA Candy, Sweet Little Lies and Sugar and Spice. They centre around four girls in their late teens who are picked to appear on a new reality TV series called LA Candy. However, as the books progress, not so much appears to be ‘reality’ anymore. It’s interesting to read them as I felt LC has let us take a sneak peak into something not too dissimilar to what she experienced, and how us viewers are sucked into the reality tv shows with a belief that they are in fact, the real lives of these people. Of course, some elements of them are – but it has been a wonderful insight to see how it is not all the fame and glamour that we perceive it to be; the harassment from the paparazzi and the strong media influence on a persons reputation to name but a few. I finished the last novel in the series, Sugar and Spice, in the wee small hours of night shift last night. 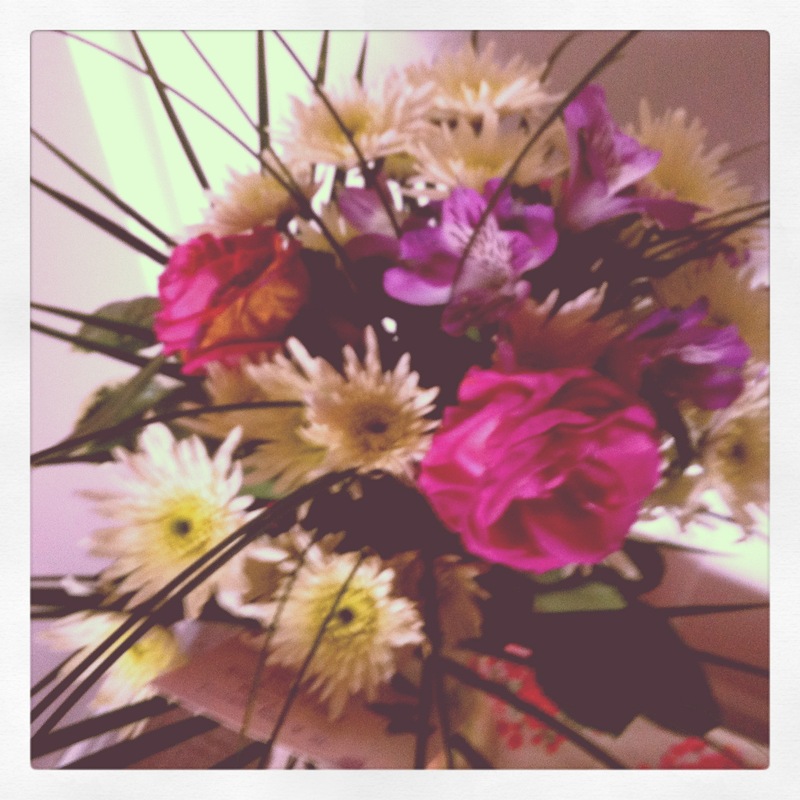 and I have throughly enjoyed the scandals and the dramas. LC is certainly one of the people I look up to; I admire her sense of style and how, despite her fame, she keeps her cool and since The Hills has been involved with her own projects – such as these books – as well as her own Beauty Blog The Beauty Department. Well done LC! I would recommend all three books for a wonderful, light-hearted piece of escapism. 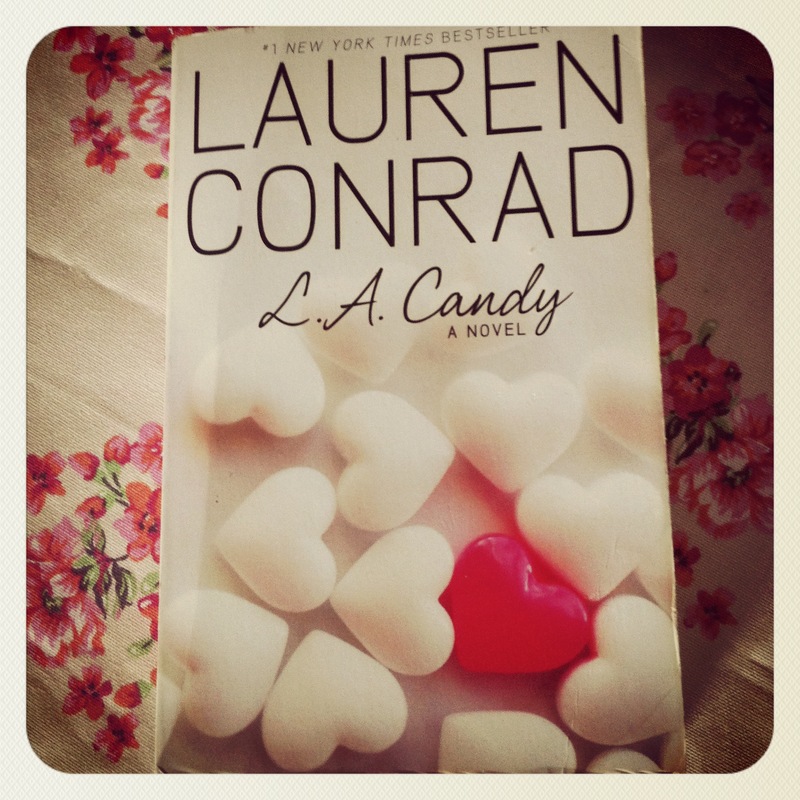 This entry was posted in Books, Library and tagged LA Candy, Lauren Conrad, Reality television, Reality-Based. Yey a fellow LC fan woohoo!